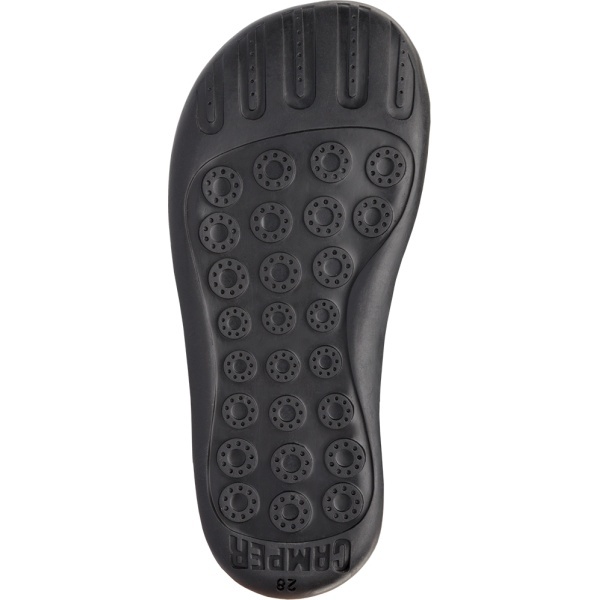 Smooth leather.Colour: black.360º Stitching: greater durability.Removable insole. 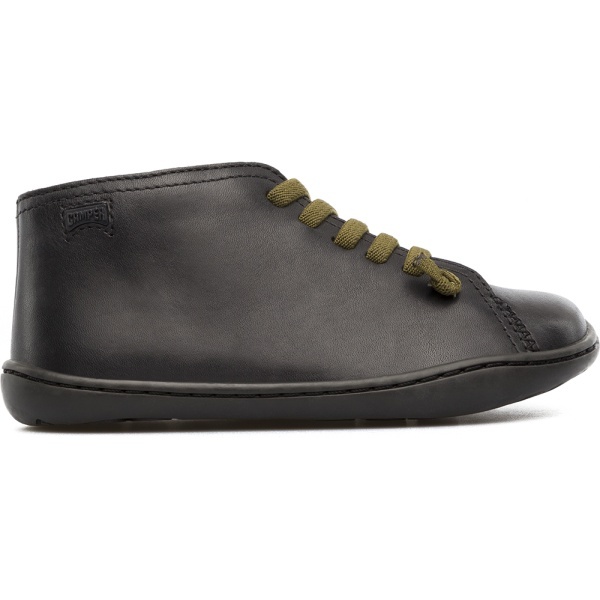 Rubber outsole.Lining: 41% Leather, 33% Polyester, 26% Fabric. 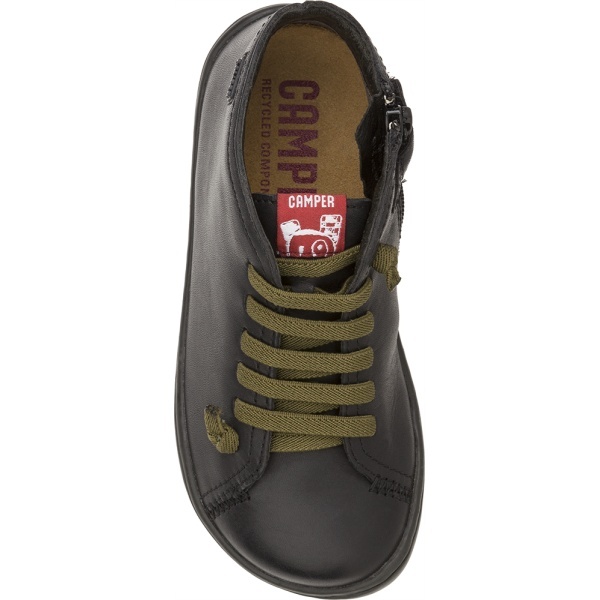 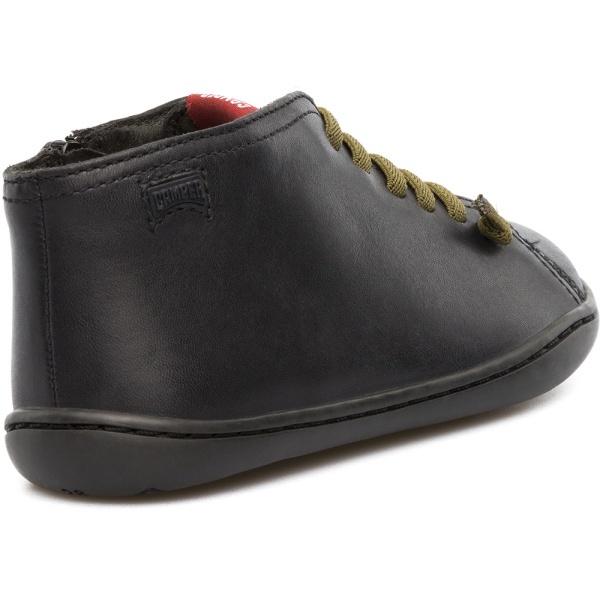 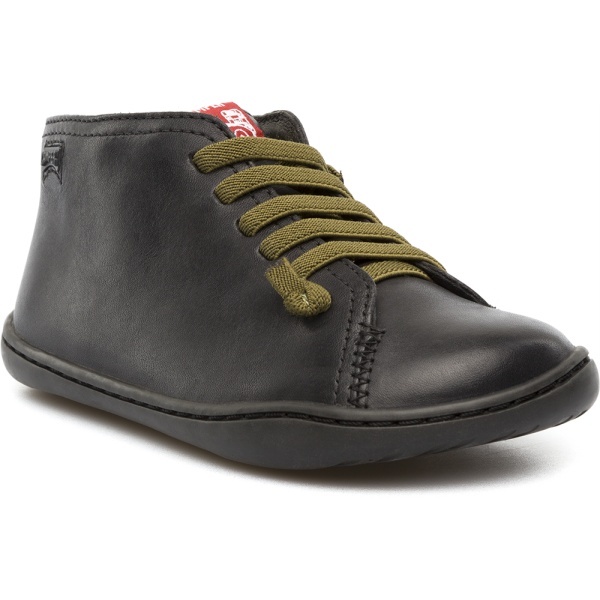 Our Peu boot follows the natural curve of kids’ feet, while its elastic laces keep everything in place.